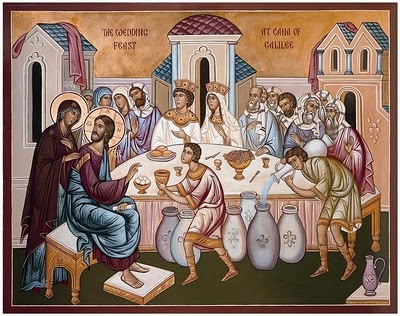 I'm in contact with a Ruthenian Catholic priest who commissions icons with his wife from time to time, he may be wiling to create one for you if you'd like his contact info. Thanks for the reps brother. Go Irish! Totally with you about that store. I hate the whole pretentious hippie-dippie ethos surrounding it. It's nice having you on Twitter. I've felt like an interloper, passively watching without much interaction, for so long now that it's a shock to see someone I know getting into the mix. thanks man, I just was looking more for a name not "intel" so to speak. Both would great additions but I dont see PJ committing soon. thanks zelezo! I keep telling my kids that their mom and I might not make it into heaven if at least one of them doesn't enter religious life.